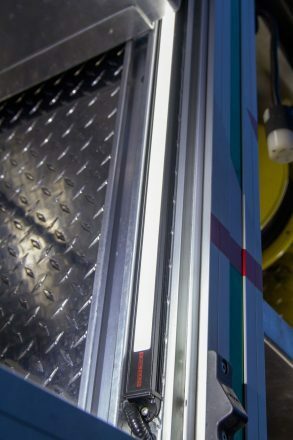 The FireTech “HD Strip” light was designed to be the last compartment light you ever have to put on your apparatus. 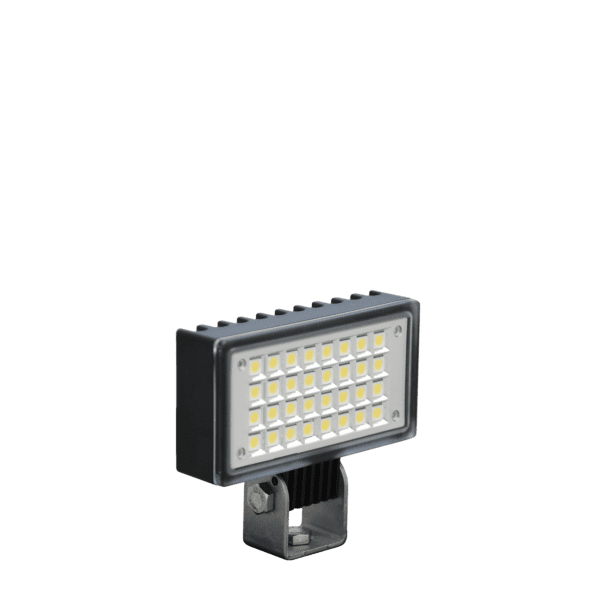 This fixture uses an extruded aluminum housing, SMD LEDs on an aluminum circuit board, and an epoxy encapsulating material to ensure moisture and water do not damage the circuitry. 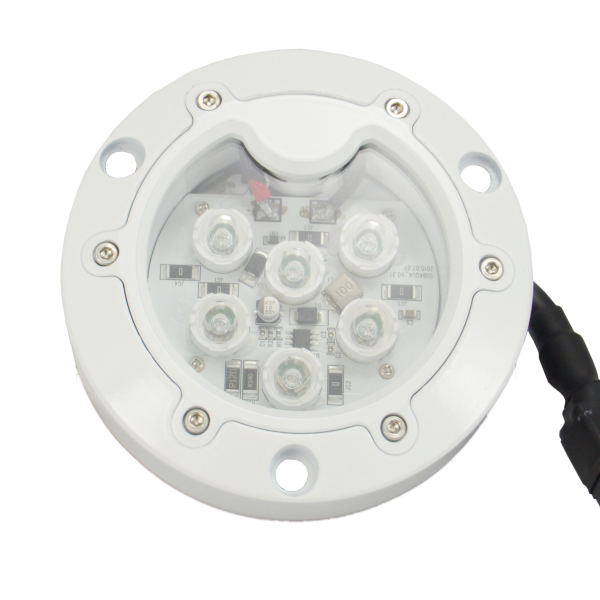 This fixture can be vibrated, bounced, sprayed, banged in to, while mounted anywhere on, in, or under the apparatus. 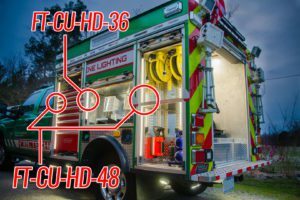 As firefighters and EMS personnel ourselves, we understand how vital it is that your equipment be at least as tough as you, and our HD Strip lights will not disappoint. 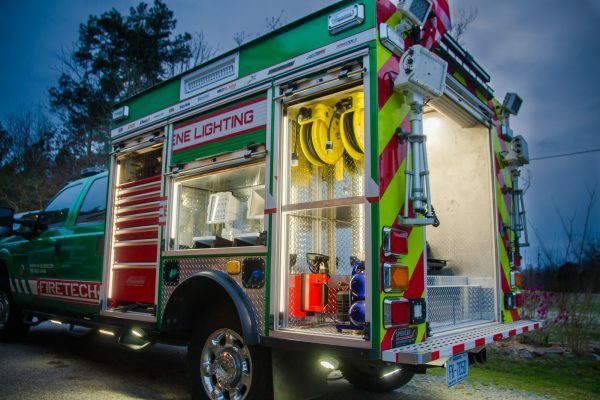 We know what emergency vehicles need in the way of compartment lights because we are emergency personnel. 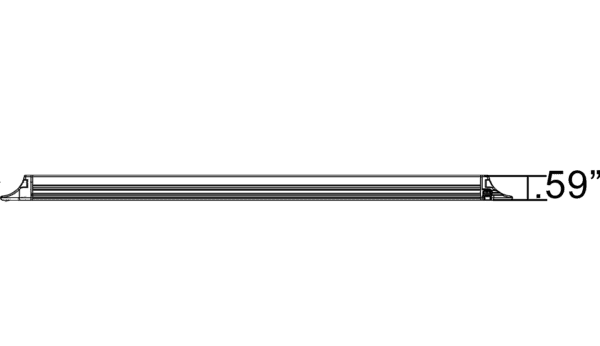 We’ve been on the scenes where you have been, and we understand how vital good, reliable lighting, both scene lighting and compartment lighting, can be when every second matters. 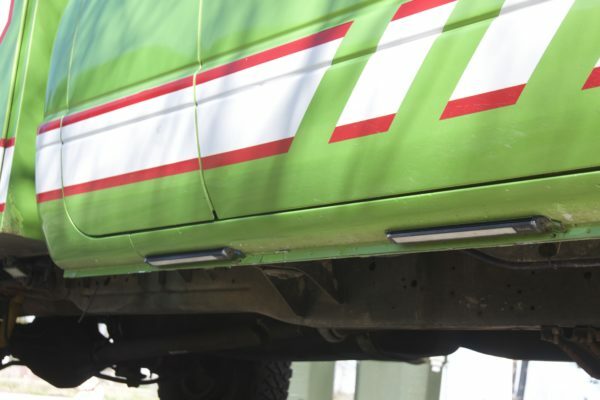 We always make our products to be the best because you need the best when the situation’s at its worst. 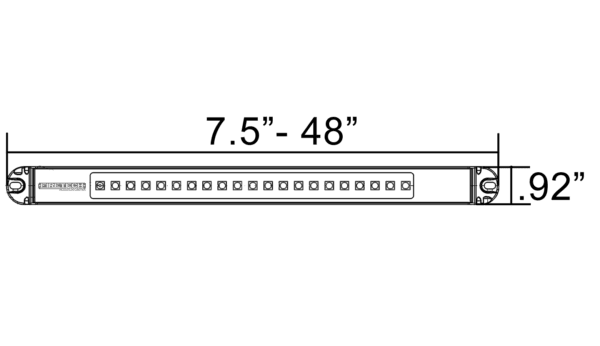 *With a 10-week lead time, this FT-CU-HDSTRIP can be manufactured in red, blue, green, or amber. Colored configurations are a custom build only and are not kept in stock. At HiViz LED Lighting, we take pride in the fact that we make our products the best so you know you can rely on them. 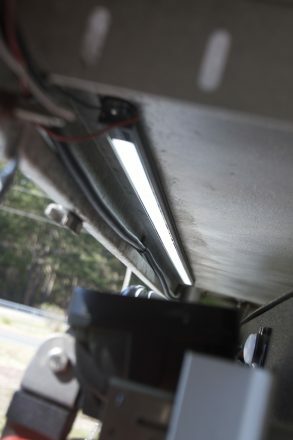 Our HD Strip Compartment lights will not be damaged by the water, smoke, vibrations, bangs, wear, and tear that they will experience in service. 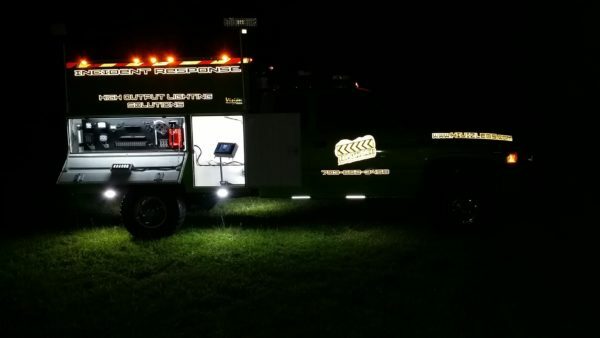 If you would like to learn more about how our lighting solutions and the FireTech brand can turn your apparatus into a vehicle to light up the night, visit our Dealer Locator page to discover your closest FireTech dealer! You can also call 703-662-3458 or fill out the form below! We will get back to you shortly after!